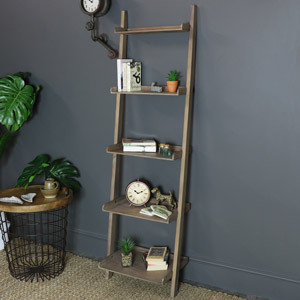 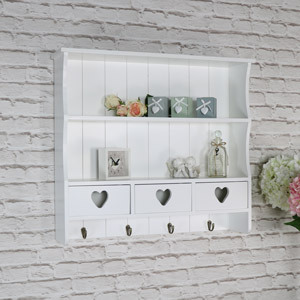 Create a bedroom organised to perfection with our range of beautiful , yet practical , bedroom shelving and storage. 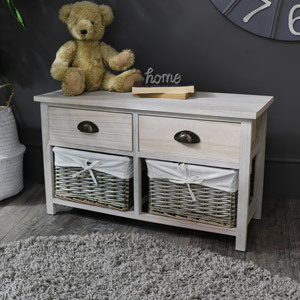 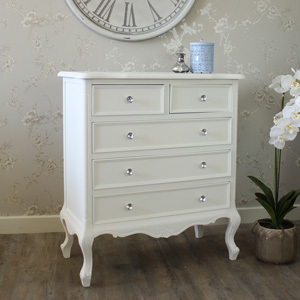 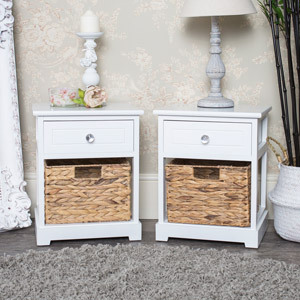 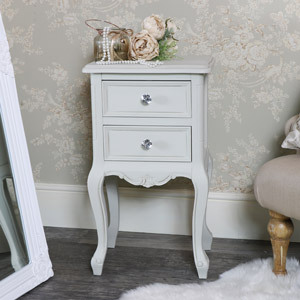 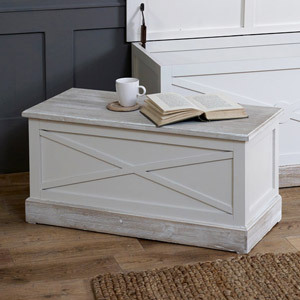 We have plenty of storage solutions for your bedroom. 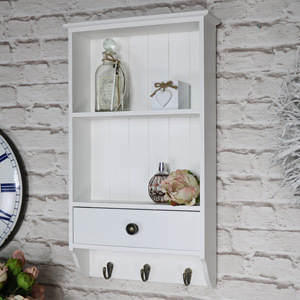 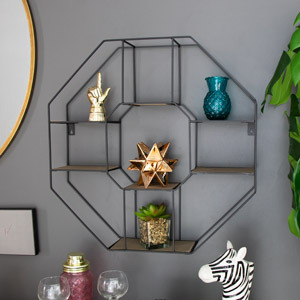 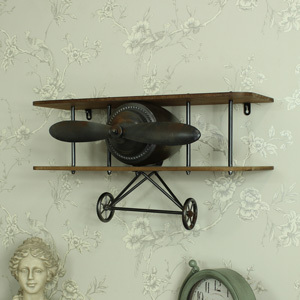 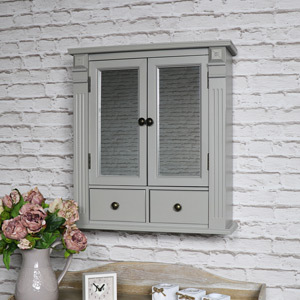 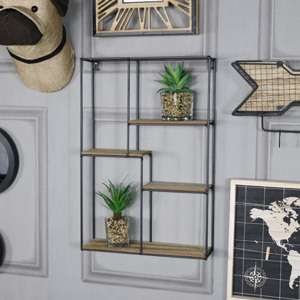 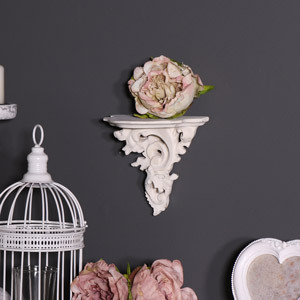 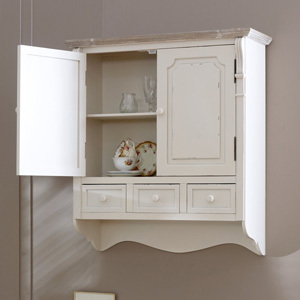 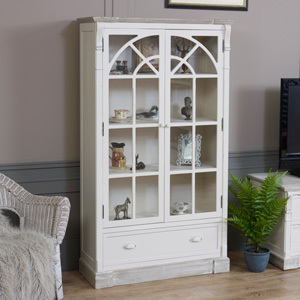 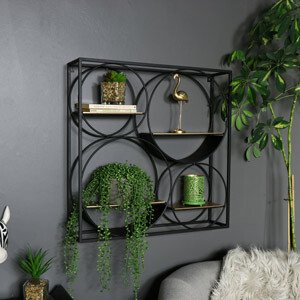 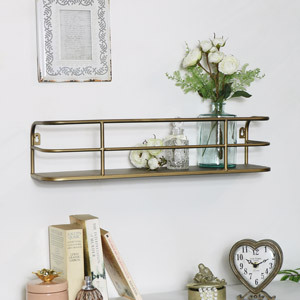 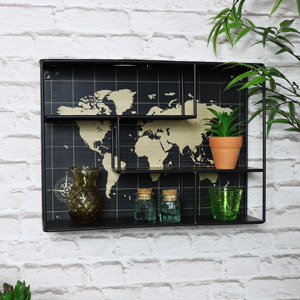 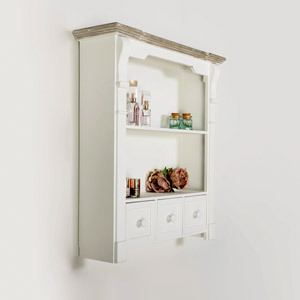 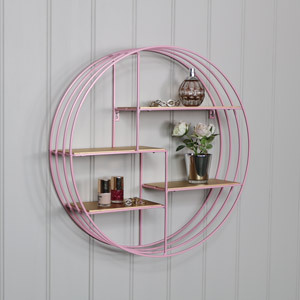 Whether you're wanting shelves to display your knick-knacks, jewellery or ornaments to cupboards to store precious items in. 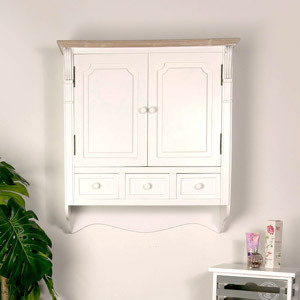 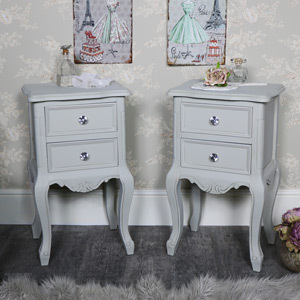 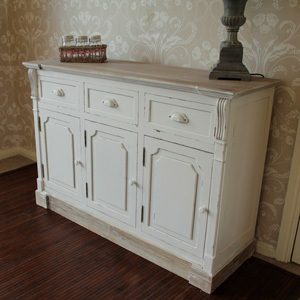 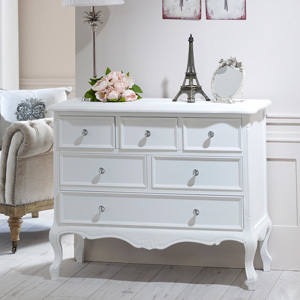 You can also match with your bedroom furniture. 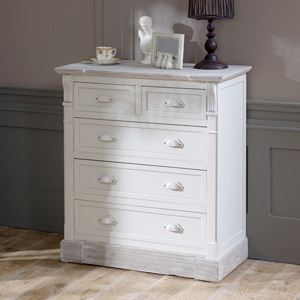 You can never have enough storage and surface space in a bedroom even the largest bedrooms! 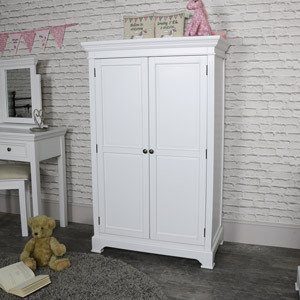 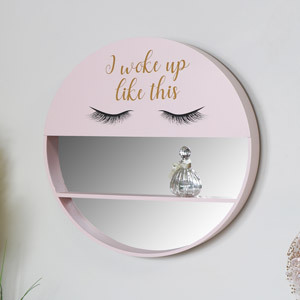 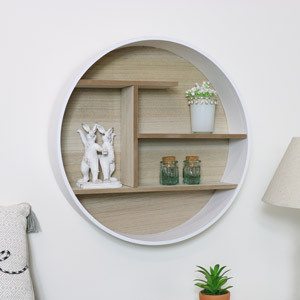 We have massive range of storage and shelving for your bedroom whether it be, Shelving units, chests of drawers, wall cabinets, bookcases, console tables, sideboards, blanket boxes, display cabinets, mirrored cabinets, closets, wardrobes, basket storage or a full bedroom furniture set. 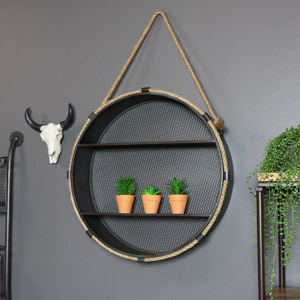 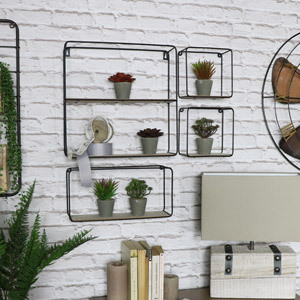 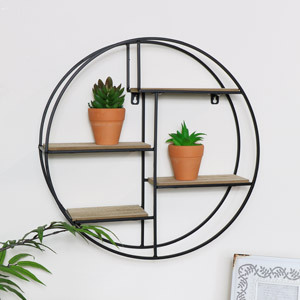 For smaller rooms , wall shelving is a perfect solution for extra storage space, or why not try our smaller space saving basket furniture?